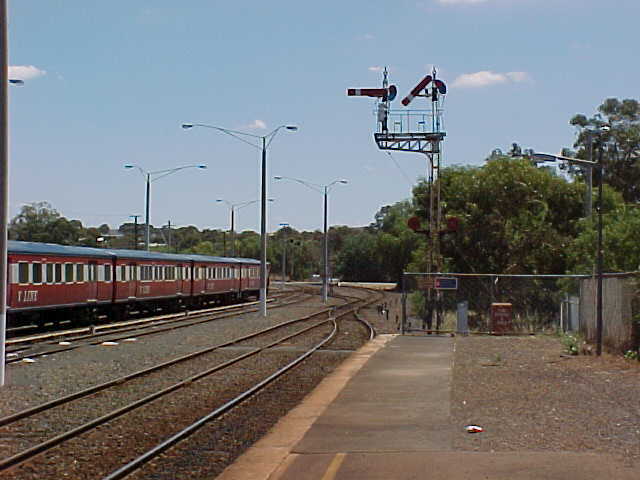 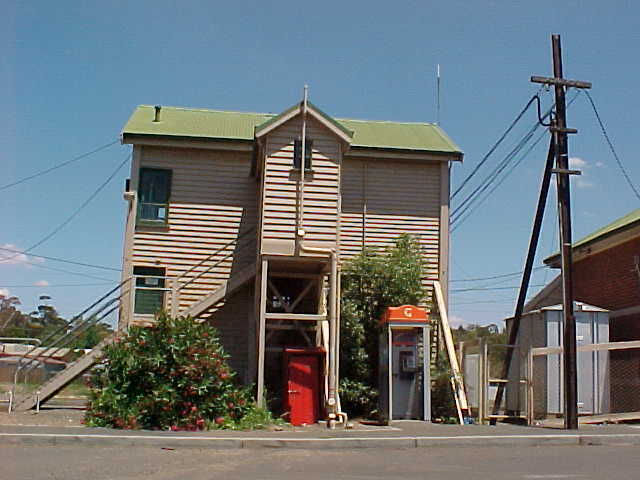 Bacchus Marsh remains a fairly substantial station with sidings and even a turntable still in service. 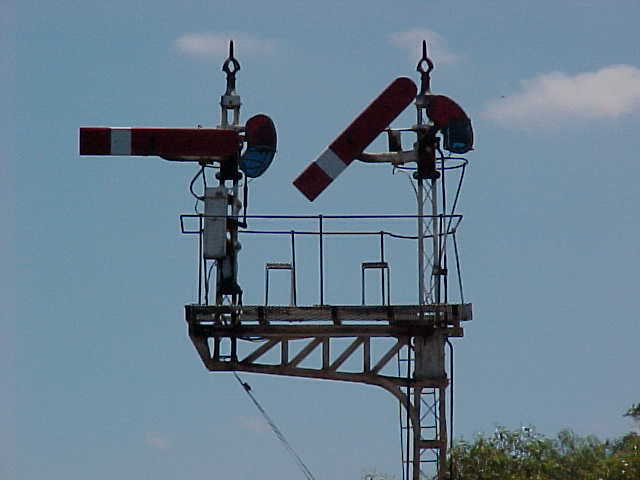 The yards are often used to store locomotives and passenger carriages that are not in service. 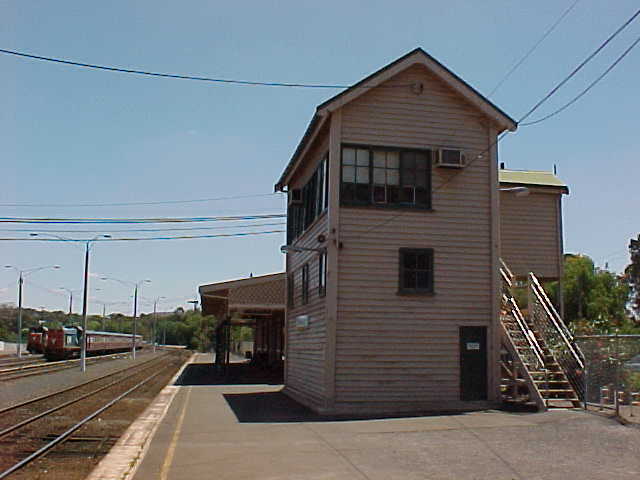 Some V/Line Passenger services terminate at this station.